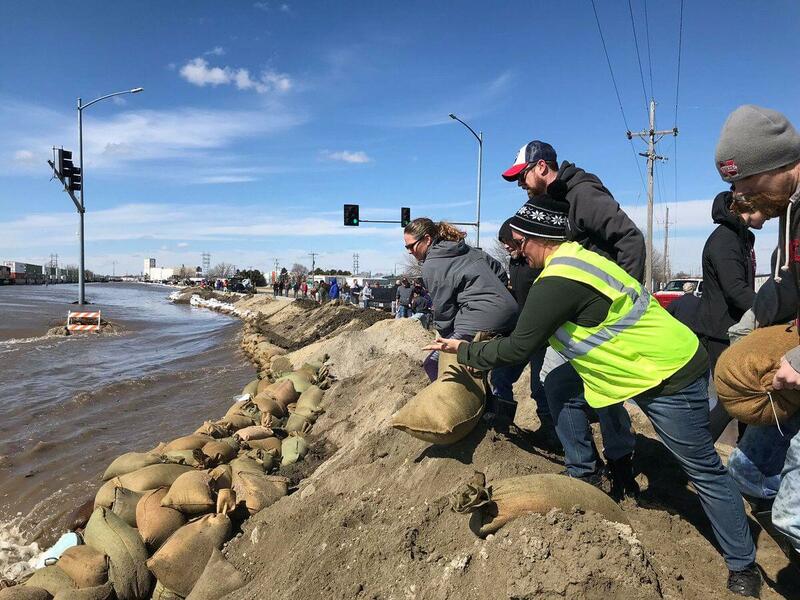 In the last week, Nebraskans have dealt with historic flooding, evacuations, the loss of homes, farms, and ranches, and in some cases even having their community cut off from outside travel. The Nebraska Broadcasters Association and the American Red Cross have come together to help the people of Nebraska and western Iowa. 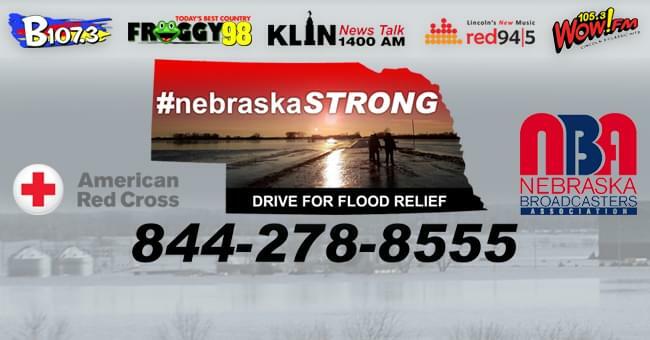 Be a part of the Nebraska Strong Drive for Flood Relief by calling 844-278-8555. 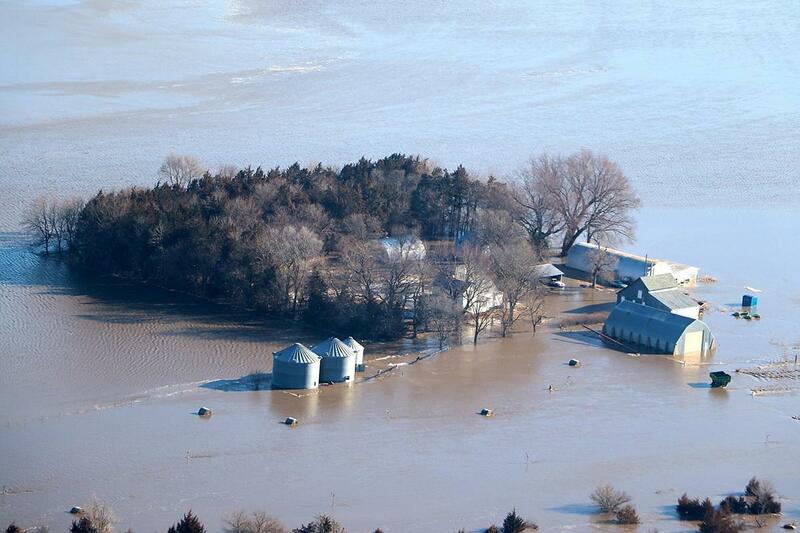 Your donations will help the people and communities in Nebraska impacted by historic flooding. It’s your chance to make a difference for the thousands of Nebraskans who have been affected by this historic disaster. Together we’ll stay #nebraskaSTRONG.